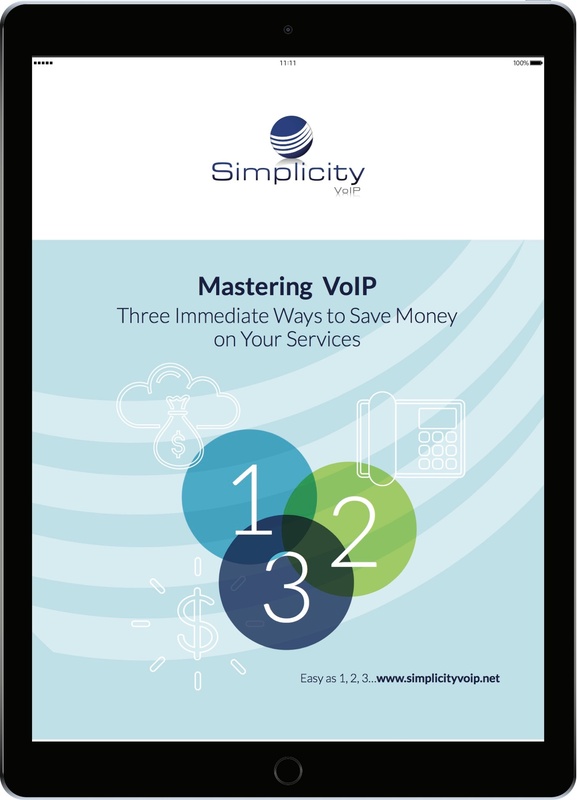 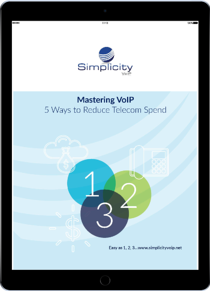 Want to know 3 immediate ways to save money on your VoIP services? 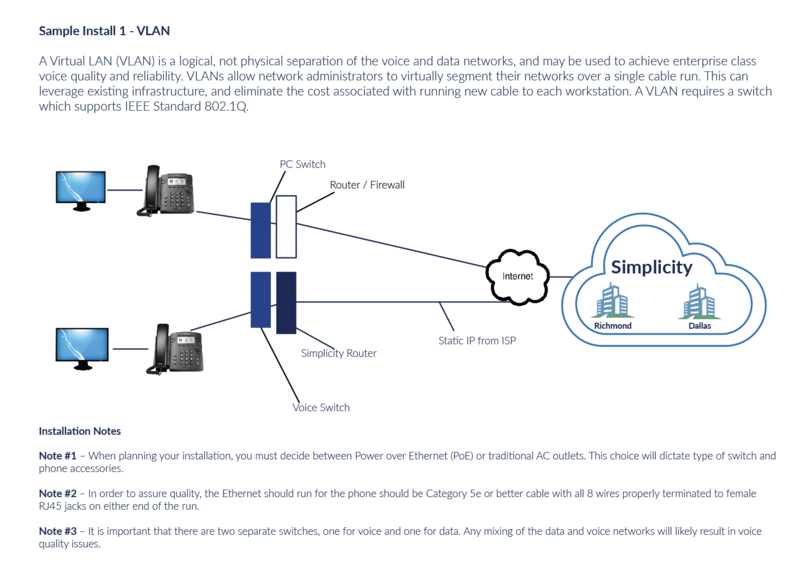 Want to know more about VoIP and VoIP features? 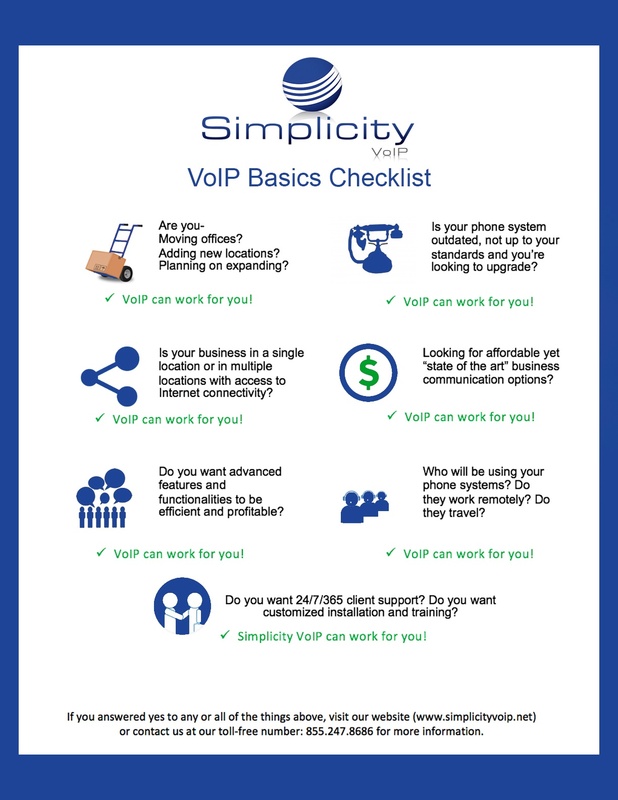 Here are the basic questions you should ask to see if you need VoIP. 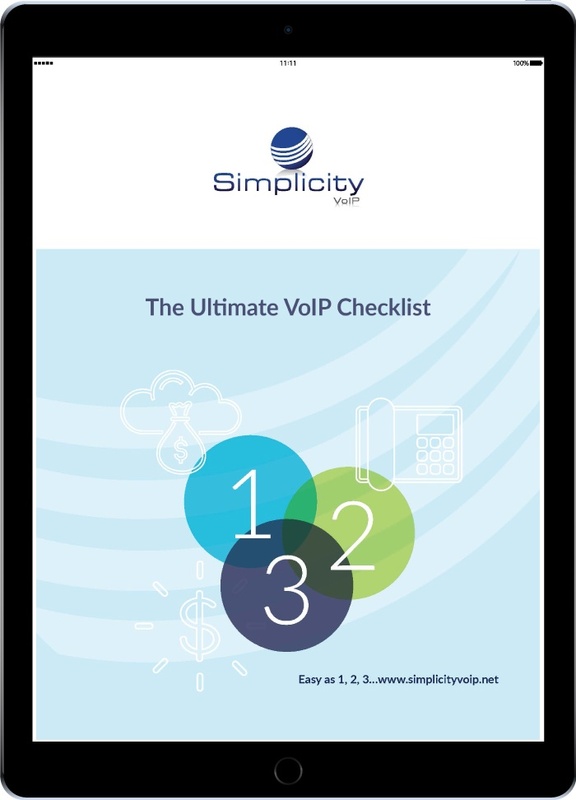 Click the button below! 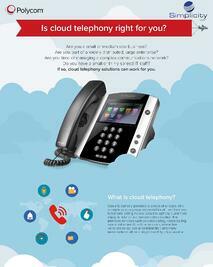 Don't know much about the cloud? 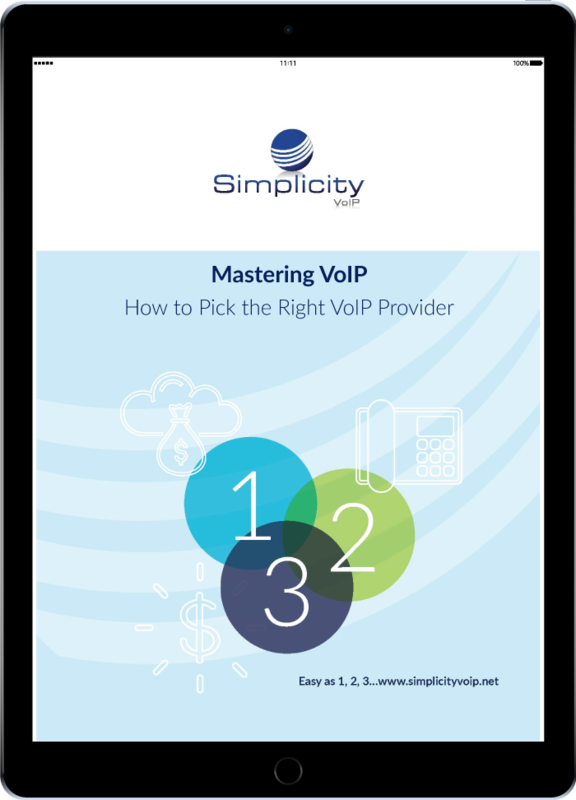 Download this free infographic!